It's time for Global A Go-Go's seventh annual Best Of The Rest program. After spending the last two weeks recapping my favorite new releases and compilations of the year, invariably there are a ton of songs that made a big impact on me but didn't get played on either of those programs. That's what this show is about -- all the great stuff from 2018 that didn't fit neatly into my year-end charts. My favorite singles and EPs of the year, tracks from albums that didn't quite make the lists, that one killer song from the otherwise disappointing album -- you'll hear them all this week. These aren't holiday leftovers -- every year, I get as much of a charge out of this show as I do from the Top Ten programs, and maybe even more. Tune in and hear for yourself. It's time for show #2 in Global A Go-Go's recap of 2018. 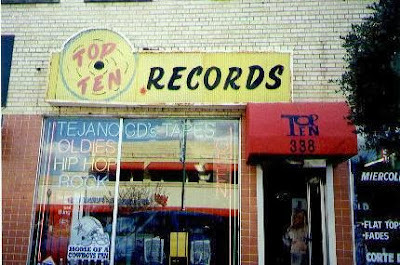 This week: my ten favorite compilations, reissues and historic recordings of 2018, plus ten more honorable mentions. The great wave of international music rediscovery certainly seems to have crested in 2016. 2017 and 2018 were both down years for compilations, reissues and historic recordings, with fewer titles than in previous years. The good news is that the quality at the top of the heap remains stellar. 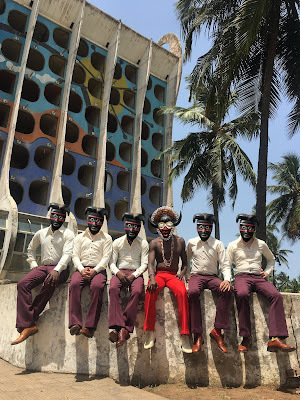 This year, Ostinato Records' two ear-opening releases of Sudanese music lead my list -- if you haven't heard the music of Sudan from the 70s and 80s yet, you're in for a treat. 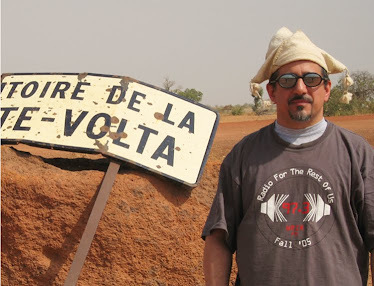 And Analog Africa Records keeps finding vital, underexposed Afro-funk, this year in Somalia and Benin. It's the most wonderful time of the year .... That's right, it's the time of the year when Global A Go-Go unwraps its favorite albums of the last 12 months. This week, it's my Top Ten new releases of 2018, plus ten honorable mentions. Next week, you'll hear my favorite compilations, reissues and historic recordings of the year. And on January 2, it's the best of the rest: all the great songs that didn't fit onto the previous two programs. Overkill, you say? No way. WRIR received 772 new world music releases in 2018; that's 41 percent more than we got just three years ago. Who says the music industry is dead? Then there's all the new stuff that was never sent to the station that I bought or streamed during the year. In fact, three of my top ten new releases are albums that WRIR didn't get promos of. Shape up, music industry! Add them all up, and you'll see that my top-lists are just five or so percent of all the new music I heard in 2018. That's not overkill -- it's selective company. Of course, the proof of the pudding is in the eating -- tune in to Global A Go-Go over the next three weeks and hear for yourself just how good a year in world music 2018 was. 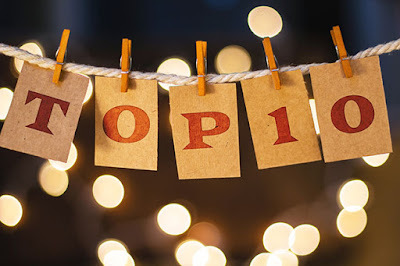 Click "Read More" to see my 2018 Top Ten, new releases division (with links to my reviews). 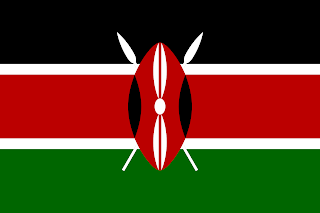 Wednesday December 12 is Jamhuri ("Republic" in Swahili) Day, one of three days on which the Republic of Kenya celebrates its independence; the others are Madaraka ("Self-Governance") Day on June 1 and Mashujaa ("Heroes") Day on October 20. Three times the pleasure, three times the fun, I guess. 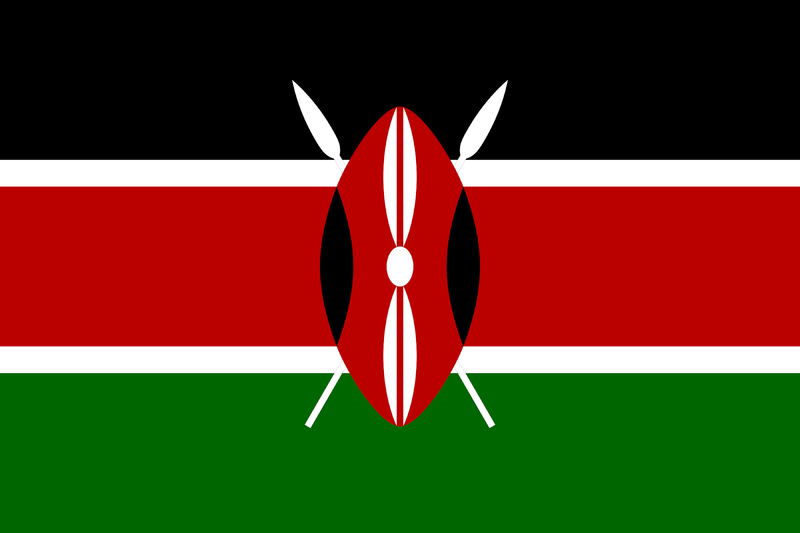 In honor of Jamhuri Day, Global A Go-Go celebrates with two hours of music from Kenya. I'm not making any attempt to provide a comprehensive overview of Kenyan sounds -- I'll be playing the Kenyan music I dig the most. And most of that fits into the broad category of what East Africans call musiki wa dansi -- no translation needed, I'm sure. 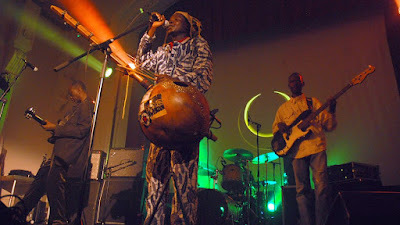 There are a bunch of different genres: benga, Swahili rumba, kamba. They're all guitar-driven, closely related to Congolese soukous and, in my opinion, thoroughly addictive. I'll dip into a few other styles as well: some folky/worldy stuff, soul, funk and even hip hop if time permits.